newly renovated home with Oversized Private yard, ideally located at the end of a cul-de-sac in quail hill! 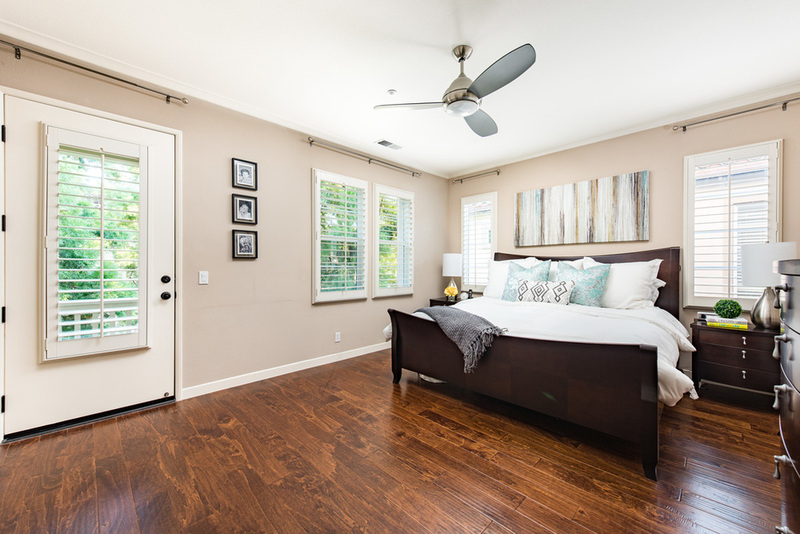 This home is perfectly situated in the heart of Quail Hill's Laurel Community and just a few blocks walk to Irvine's award-winning Alderwood Elementary school, lovely community parks, hiking trails and upscale fitness center. This William Lyon Laurel Plan 3X is a light and bright floor plan with multiple French doors and windows to allow for maximum natural light. Enter this home through a beautiful rose lined private walking path. The home boasts brand new Siberian wide plank, light,rich hard wood flooring downstairs. In the kitchen, you'll find stainless steel appliances, a kitchen island and wood cabinets. The dining area opens through French doors to a private courtyard. Spectacular tree views are available from every vantage point. The living room has a welcoming fireplace and French doors to the private courtyard for indoor/outdoor living at it's finest. The downstairs has a rare, permitted guest room and full bath with private French doors to the courtyard. Upstairs, the Master has a spacious balcony with private courtyard views! 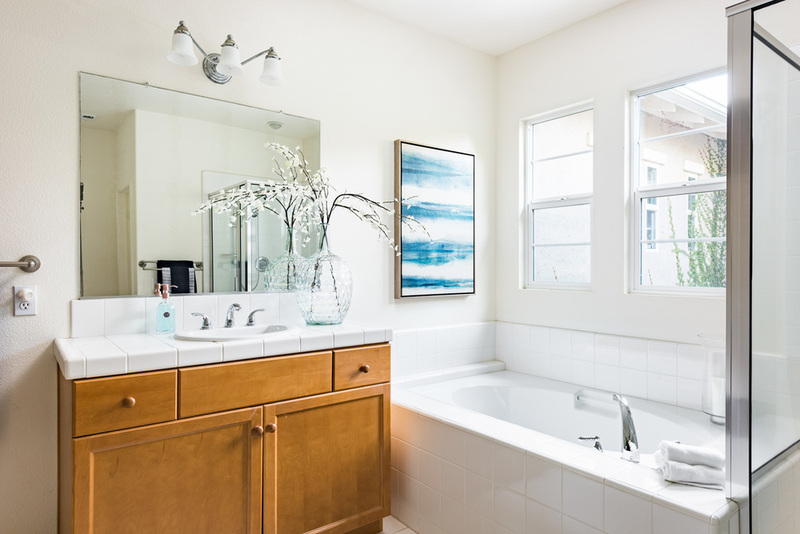 The master bath is generous and the master closet is spacious. Three additional bedrooms are also upstairs with full bath and dual sinks and the laundry is also found upstairs. 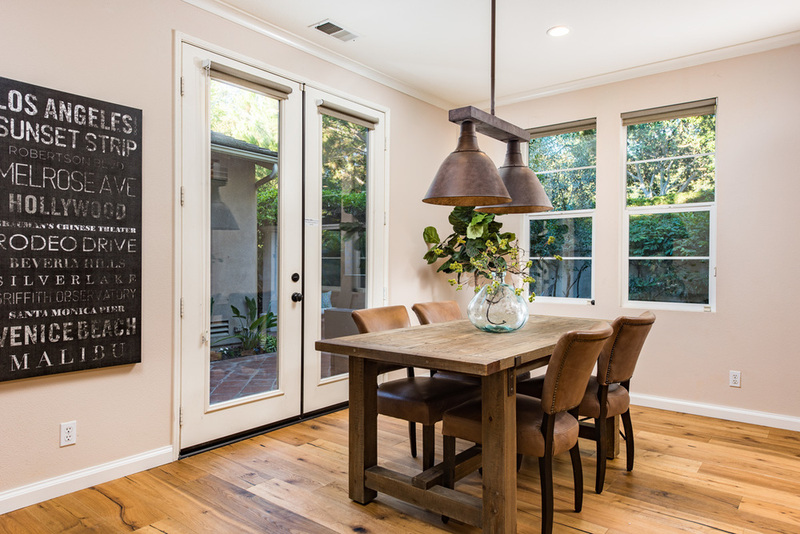 The home is steps to Orange County’s finest nature trails, minutes from John Wayne International Airport and world-class shopping and dining at South Coast Plaza, Newport Beach Fashion Island, and the Irvine Spectrum. Quail Hill has ideal freeway access like no other community in Orange County – minutes from the 405, 5, 133 Freeways, as well as the 73 and 241 Toll Roads. A short 7 mile drive will also bring you to Laguna Beach, before returning to the peacefulness of home. Please feel free to share this custom property website - www.97Canopy.com - with others who may be interested in making this their home.